Dulwich College (Singapore) will soon be home to the first pipe organ to be built in Singapore in 15 years, and it will hold the distinction of being the first school to receive such an instrument in Singapore as they have previously been built exclusively for churches and concert halls. Construction on the organ began only after meticulous sourcing and consultation, including a trip to Manila in 2016 by Dr John Carnelley, Deputy Director of Music and organ scholar at Dulwich College, our founding school in London, in order to inspect the organ-building firm. Dr Carnelley was impressed by the firm’s instruments. 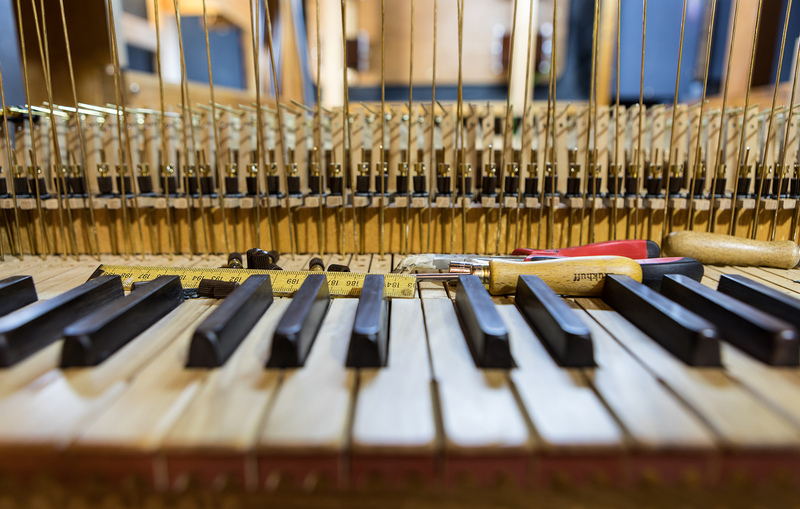 He assures us that the new organ in Singapore meets the highest standards of craftsmanship using traditional methods, being largely mechanical and featuring the reverse coloured keyboards, that characterise the organ dating back to 1760 at Dulwich College. The Dulwich College organ is of international significance, being one of the very few British organs to have survived from the 18th century. The organ for Dulwich College (Singapore) was made in Las Pinas, a city near Manila, over the course of a year by a team of 15 craftsmen. Installation began in the College’s theatre in late June, and the six-tonne instrument should be ready for students to play by the end of the year.